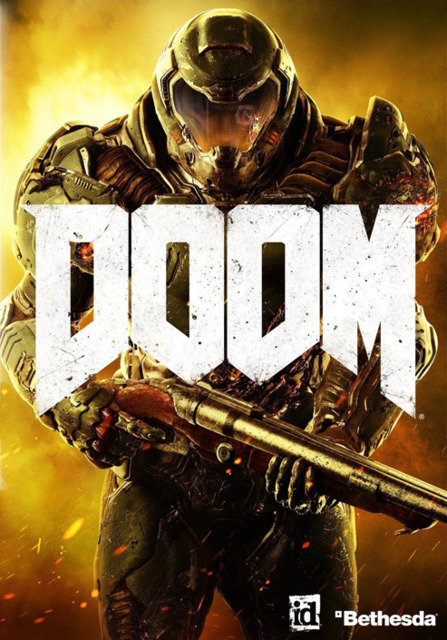 "Doom is a slaughterfest, it's fun, it's nasty and it's very good looking. If you're a fan of the Doom series this will go down very well, if you're a newcomer it's a brilliant introduction to the series. My only issues with this game is because it is just a slaughterfest it gets very repetitive quite quick, also, the sound track is a killer but there's just not enough!" "I didn’t understand this game. Played halfway through and didn’t get the point of the game. This is the first game I’ve played in this series. Only reason I gave it such a high ranking is due to the graphics and many ways you can kill the demons in the game."